We currently have a surplus of buyer and seller leads and need help right away. 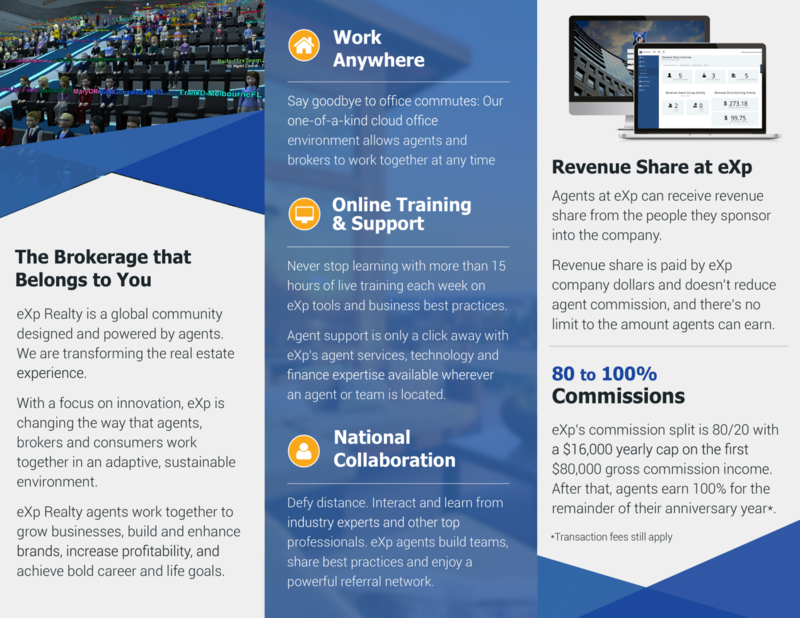 Currently, we are needing agents for every location as our team has grown and our clientele has as well. 6. In-office lender to help your buyer get financed and answer any questions about financing, credit, etc. 7. Team Support: if something comes up one of us can step in. Life happens, that's what teams are for! 8. Endless training: Free cloud-based training on every aspect of the business as well as on the job training as you work your way through your first deals or just questions you have as they arise. Mentoring available as well! We want you to succeed, the sky is the limit in real estate! 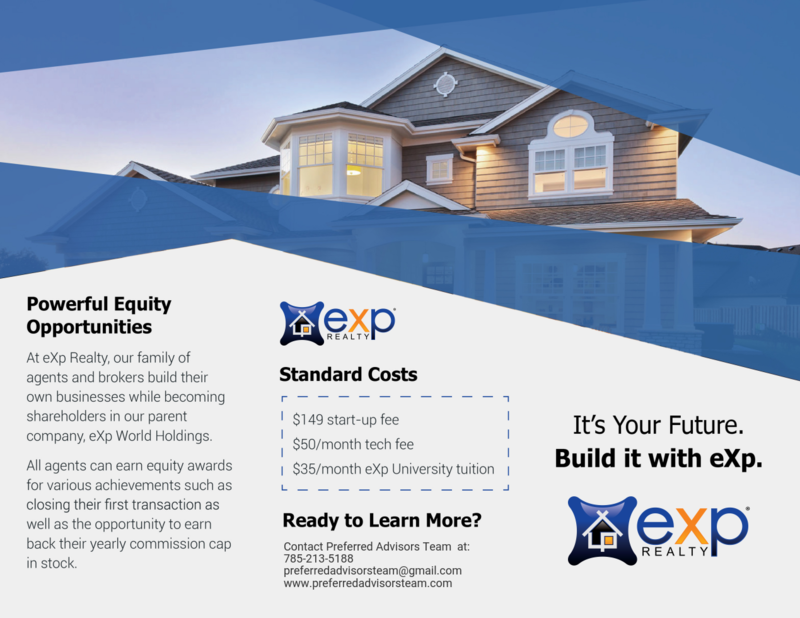 Want to know more about eXp Realty? Click here!